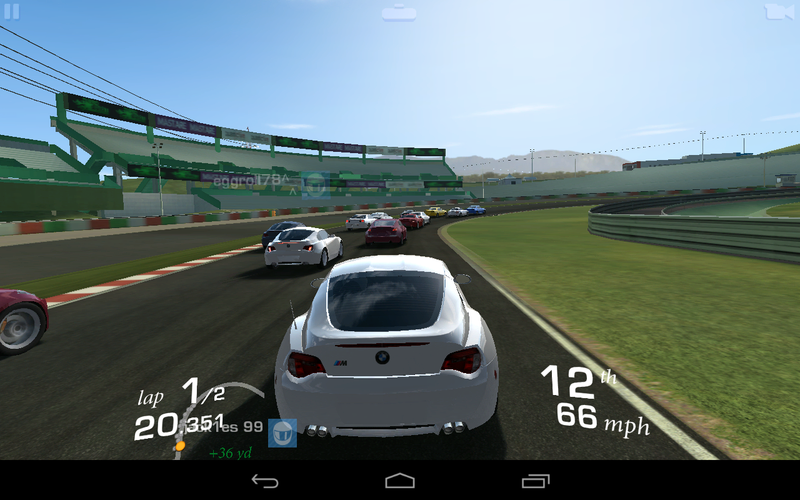 Real Racing 3 is a nice game with a few annoyances. 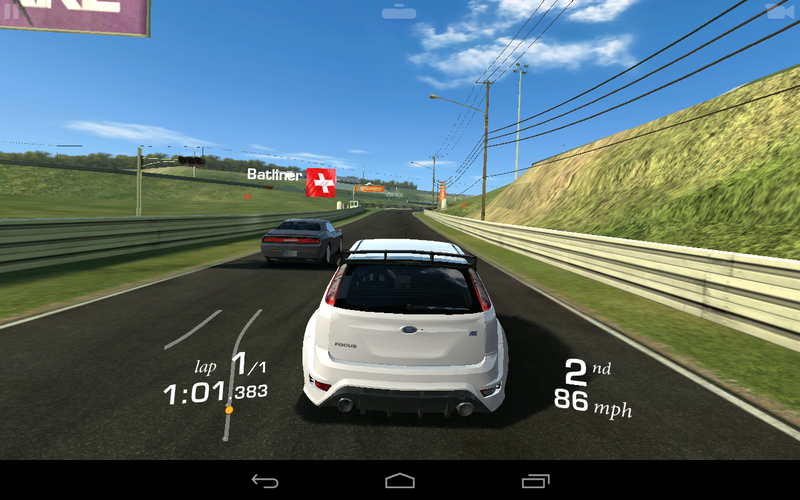 The graphics are slick, the car selection is killer, and the races are varied. The only issue I've had is the somewhat lacking physics, but that's pretty common in mobile games. 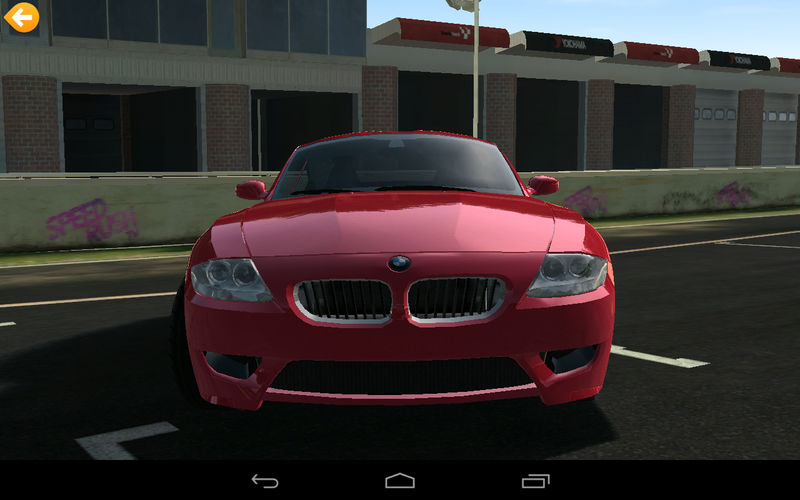 There are plenty of in-app purchases in Real Racing 3, but you can play at no cost after downloading 1.2GB of data.